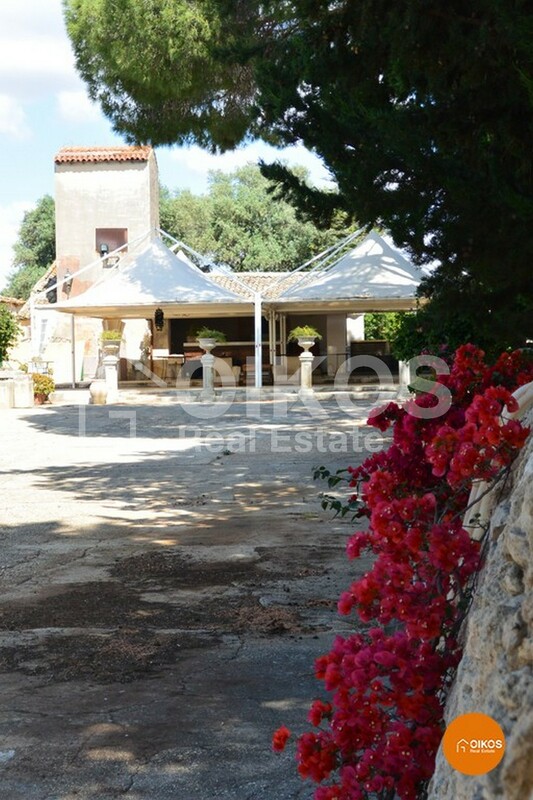 This villa represents the centre of a large landed estate founded in 1797 by the family that used it in order to keep an eye of the harvesting. 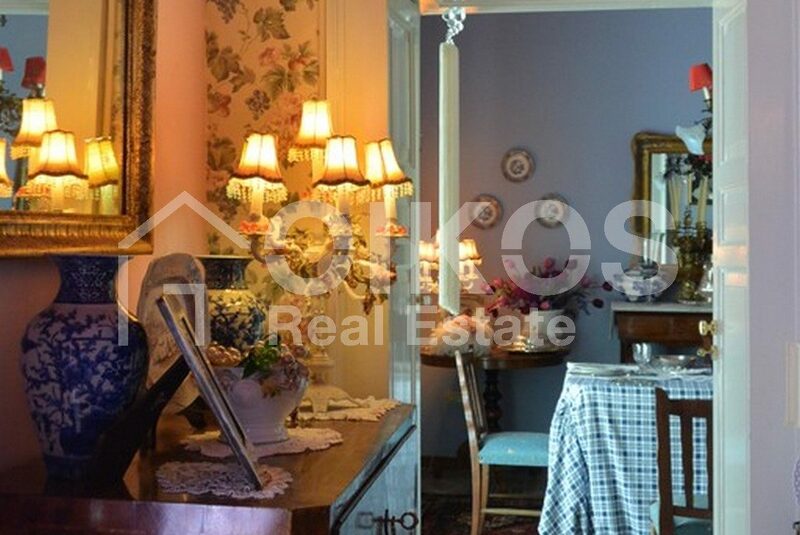 An area of approximately 1,200 sq. 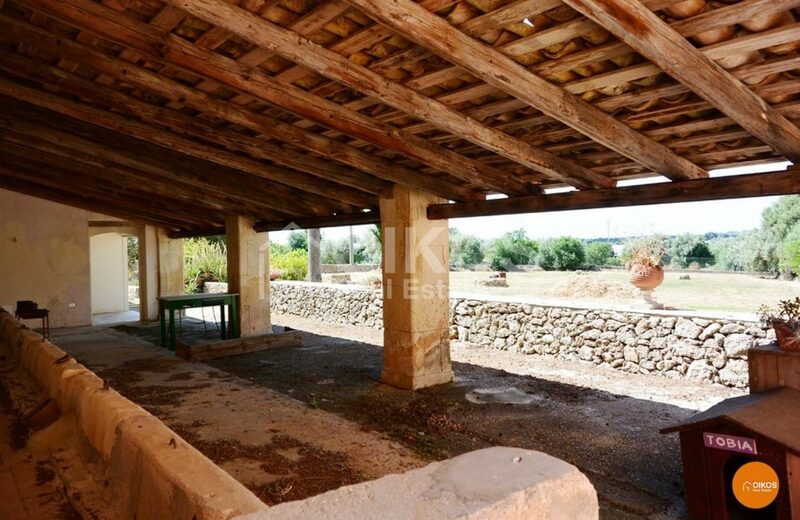 m is taken up by the main villa, the warehouses –that have been partially renovated, the stables, the caretaker’s house and several other little buildings. 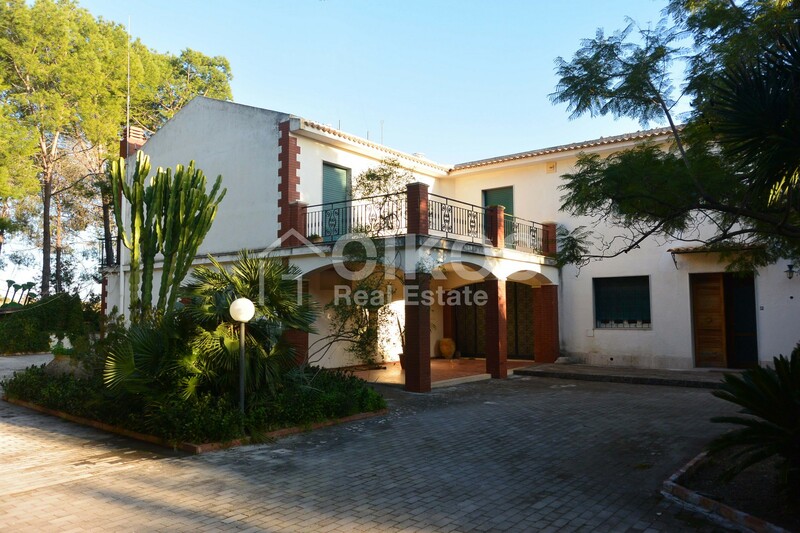 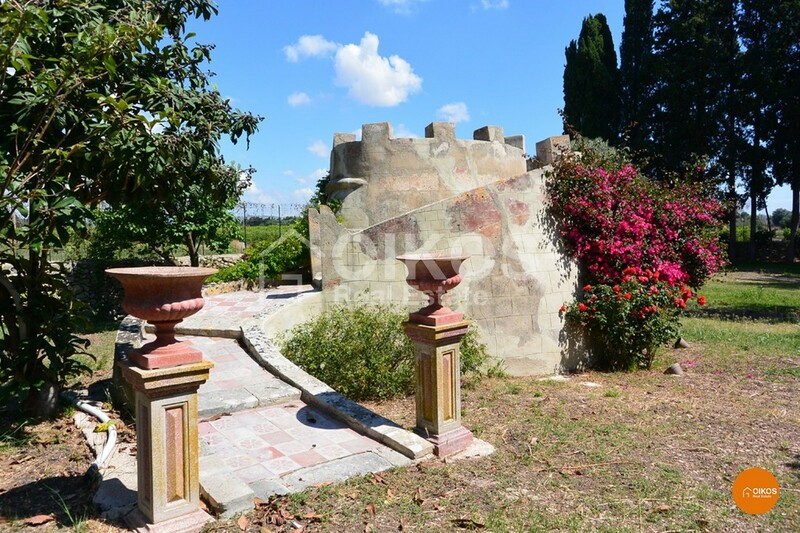 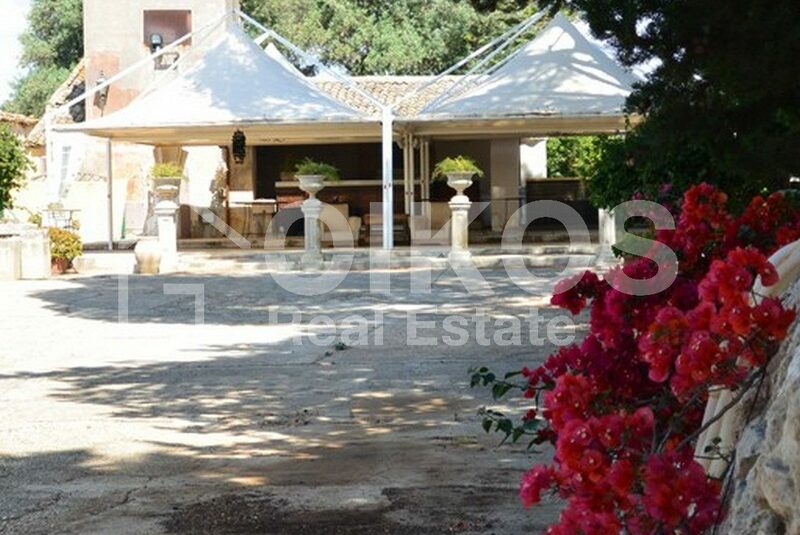 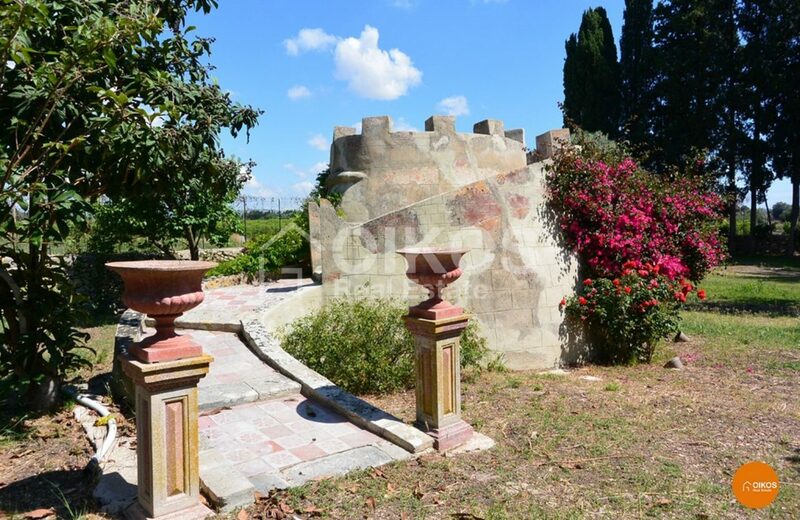 Adjacent to the villa there is a garden of approximately 9 hectares. 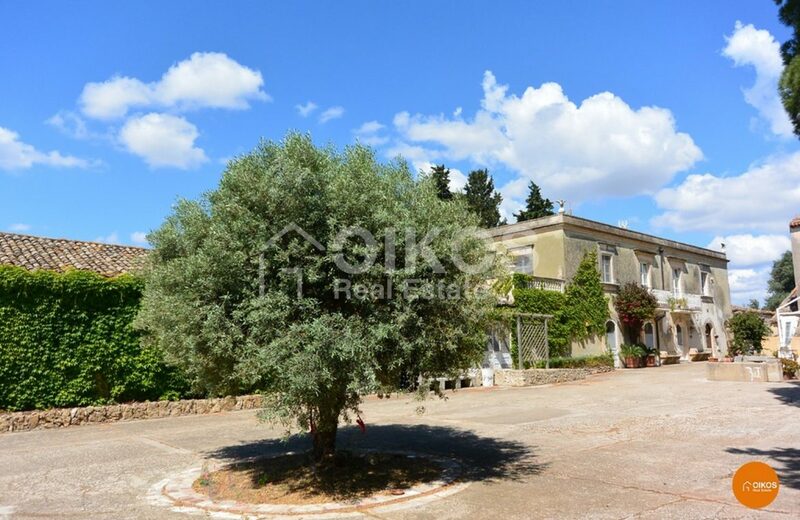 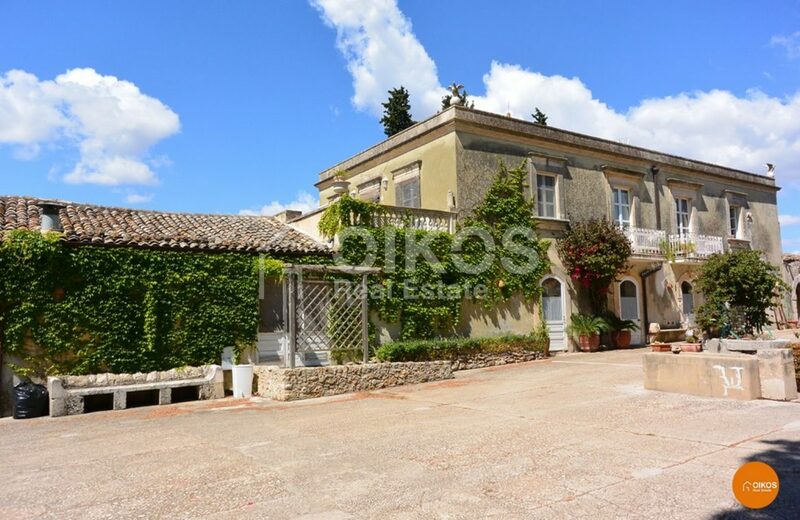 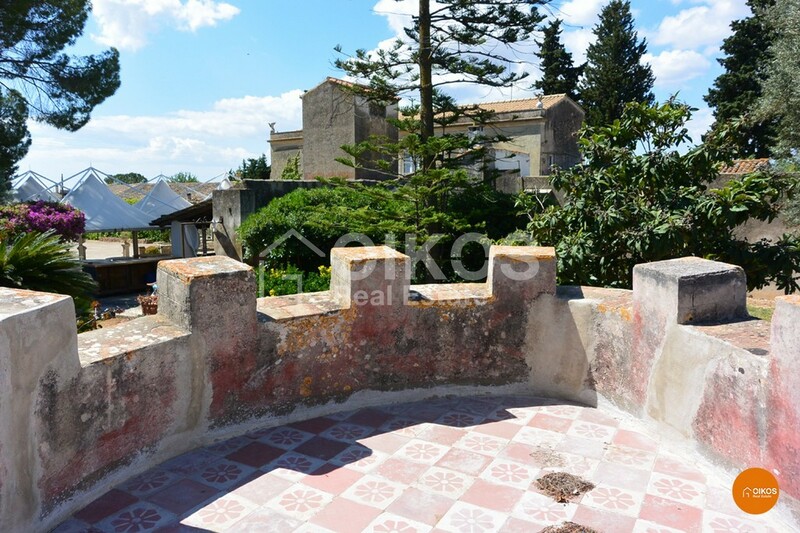 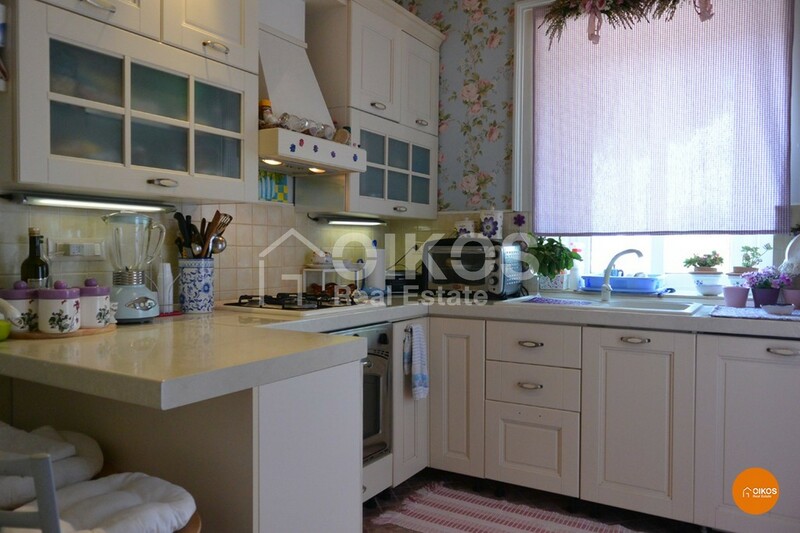 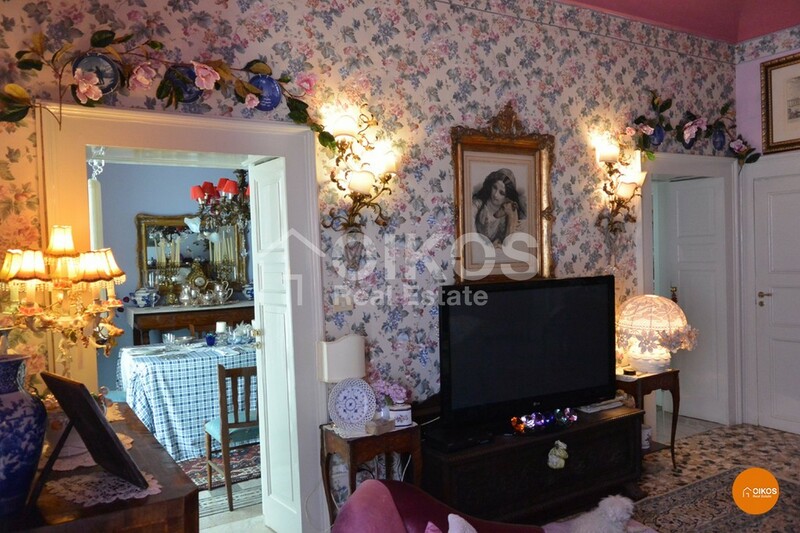 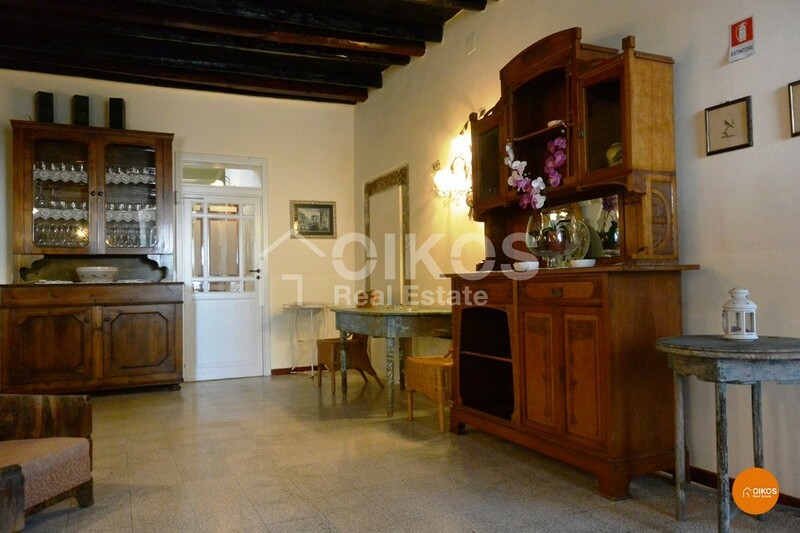 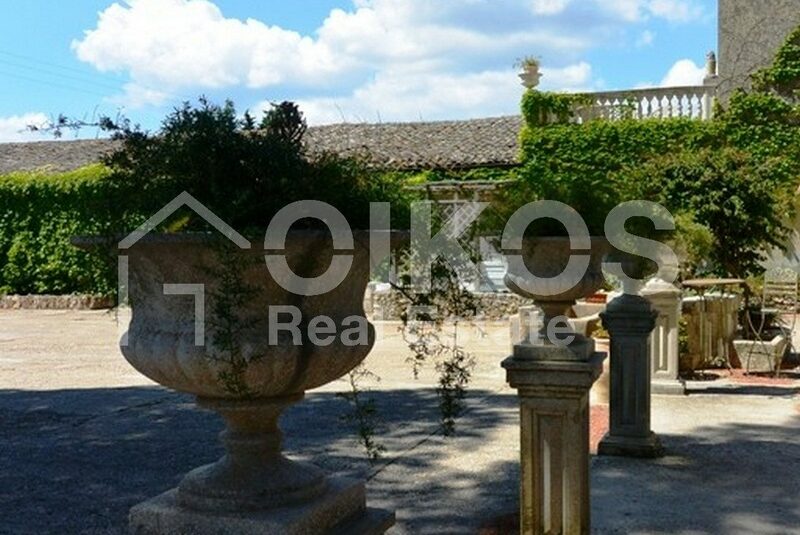 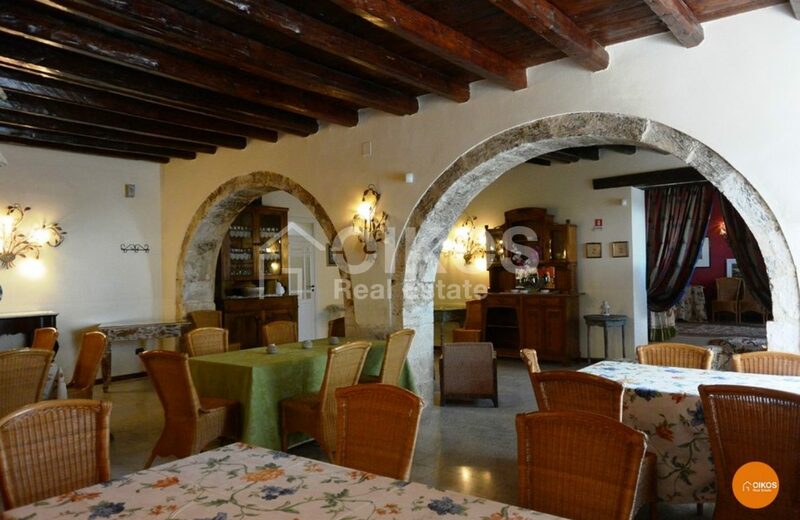 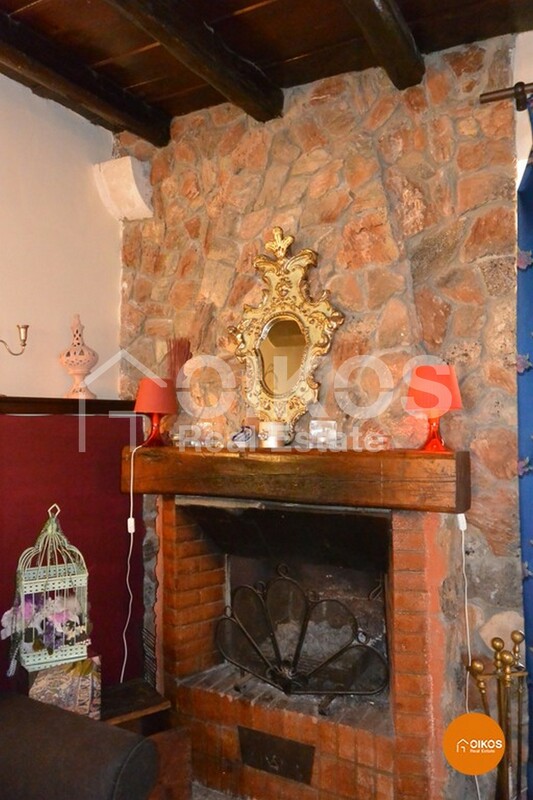 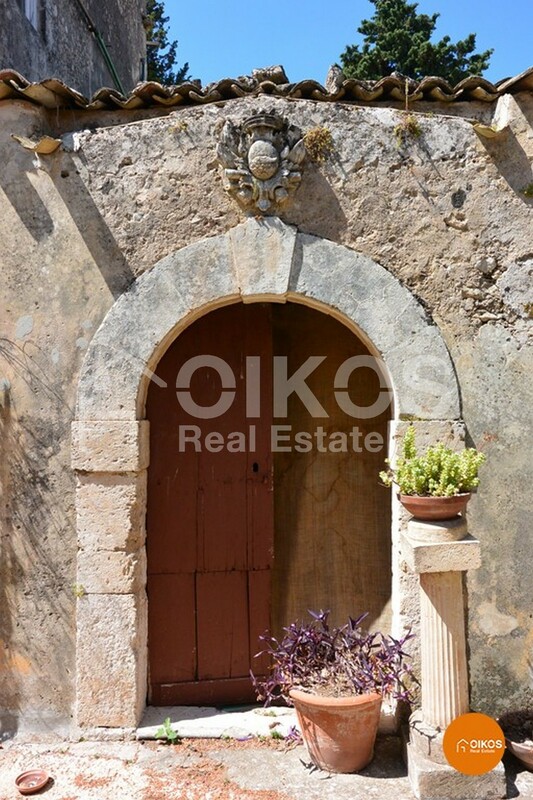 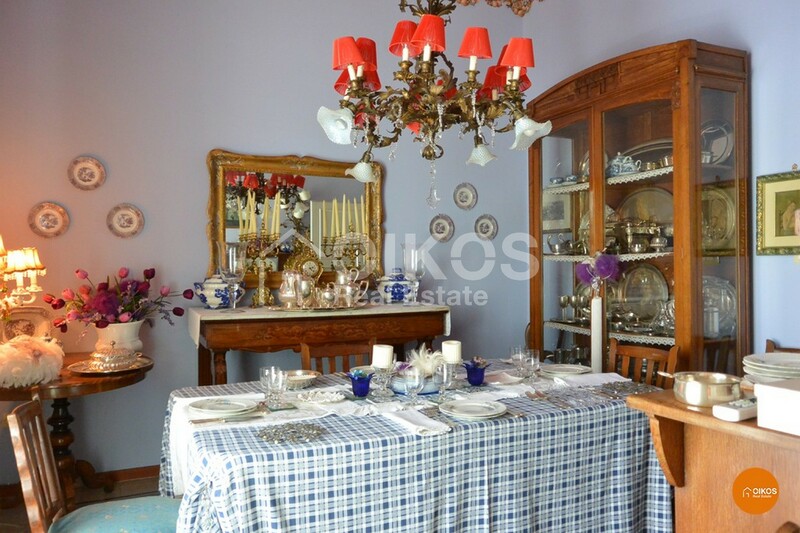 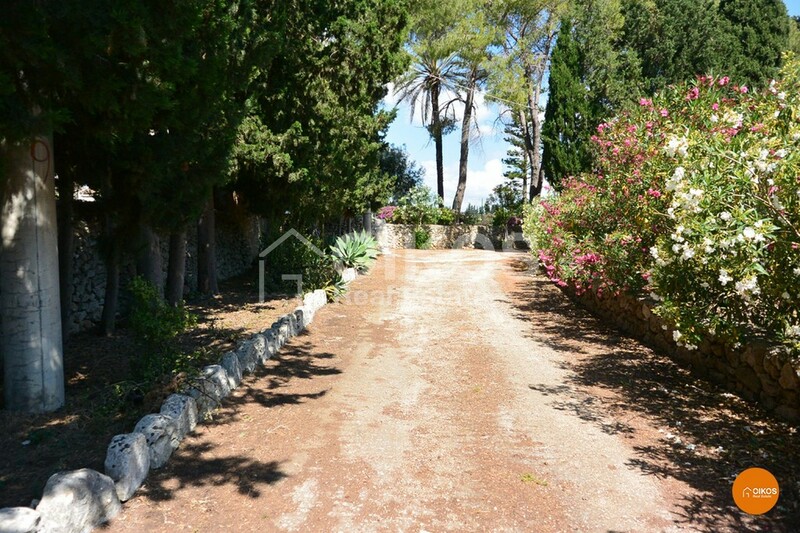 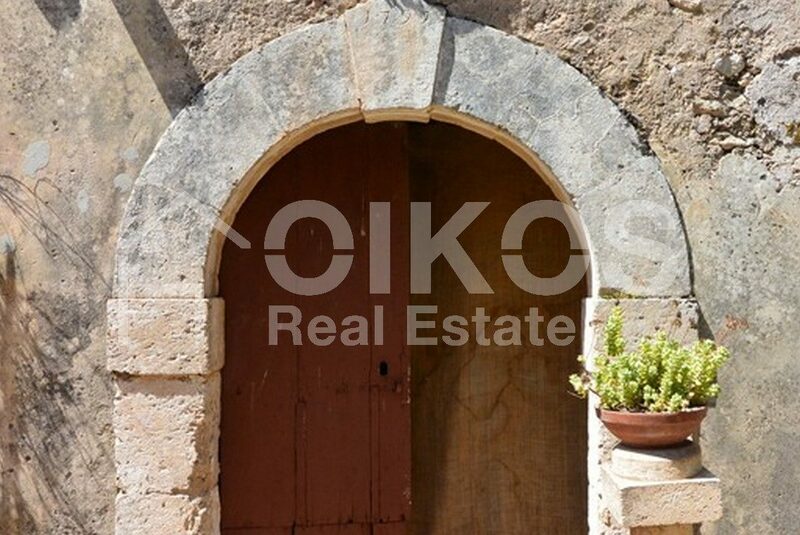 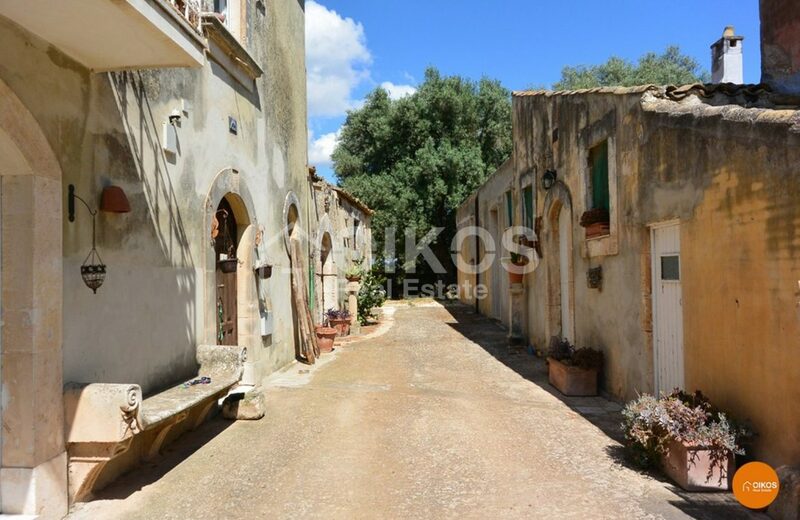 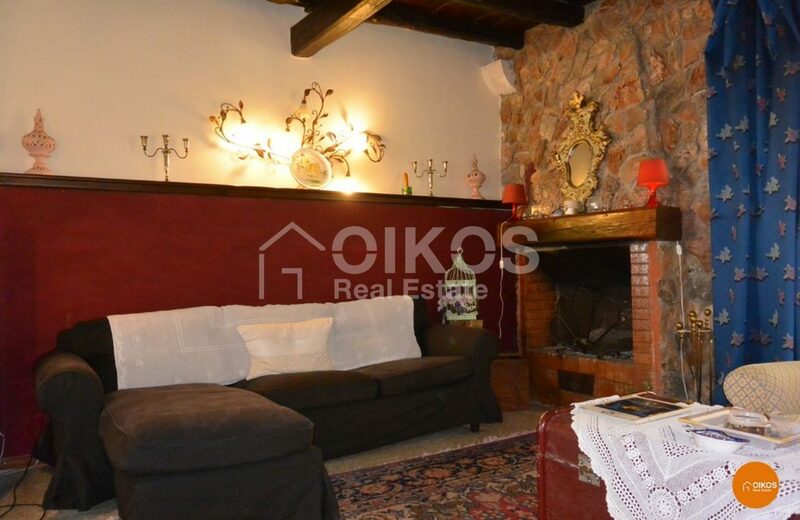 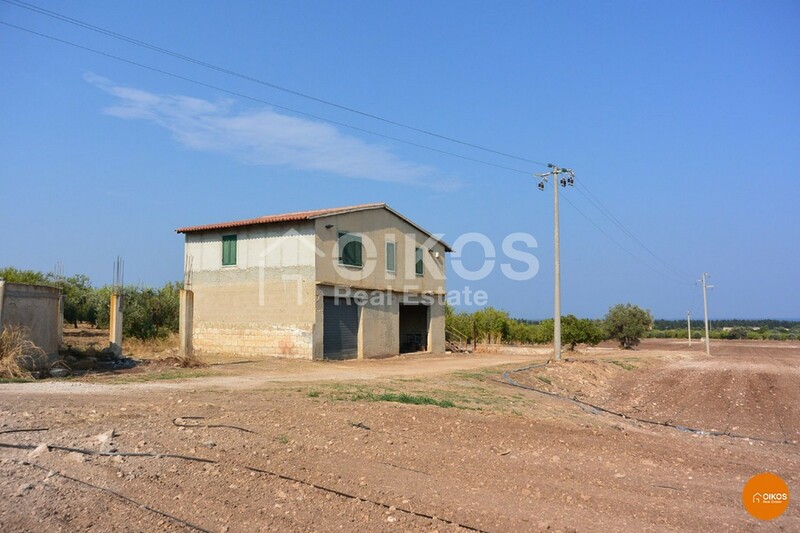 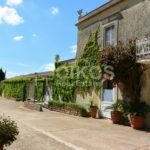 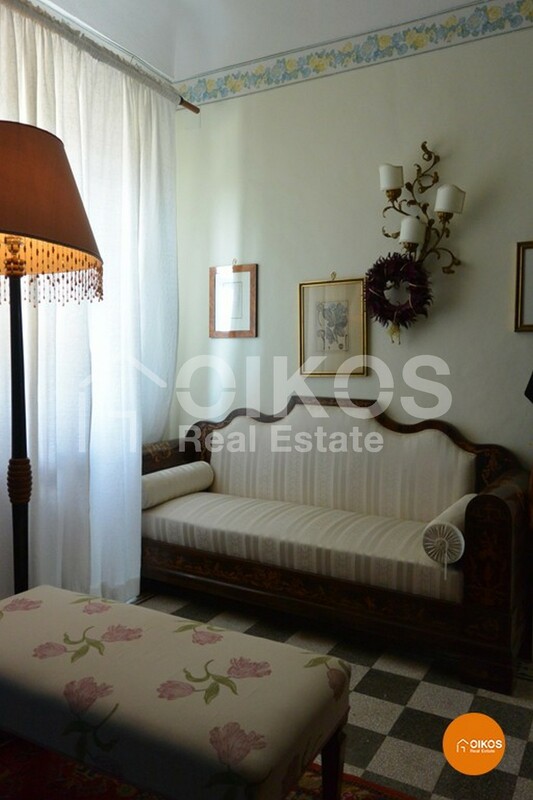 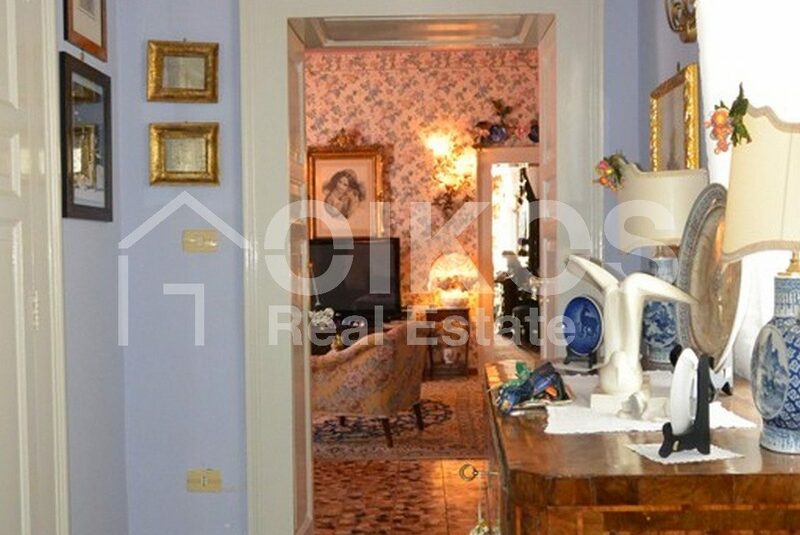 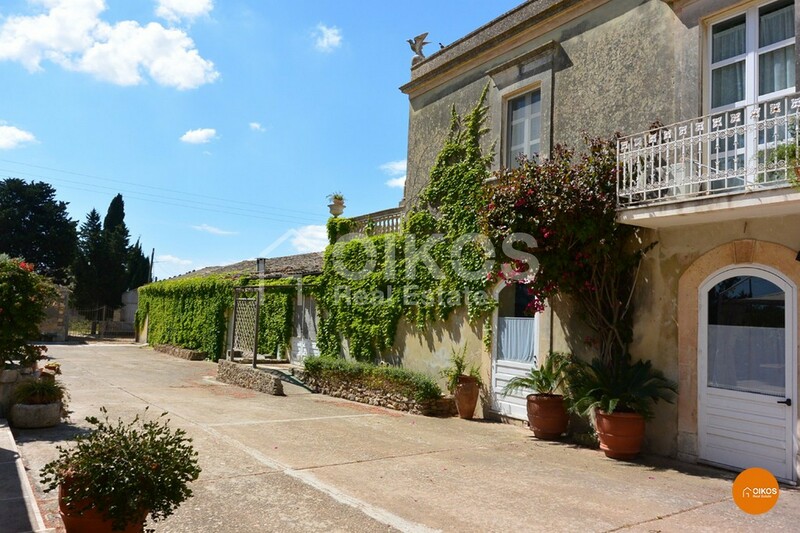 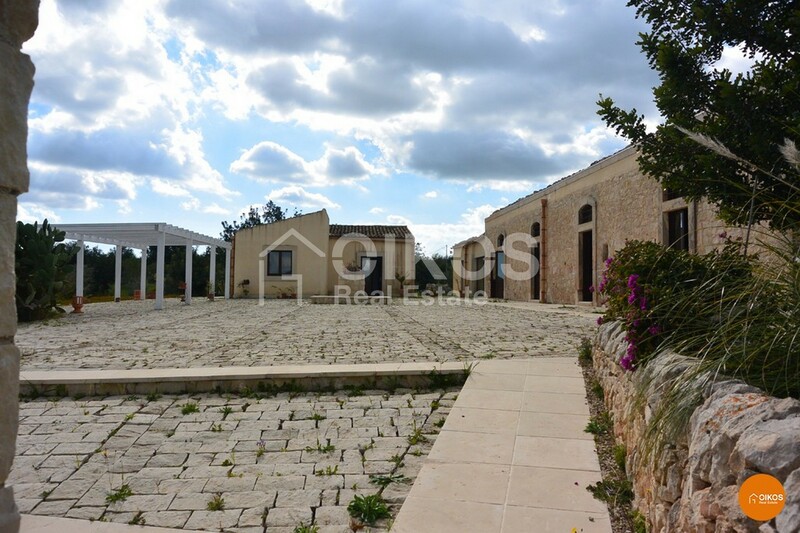 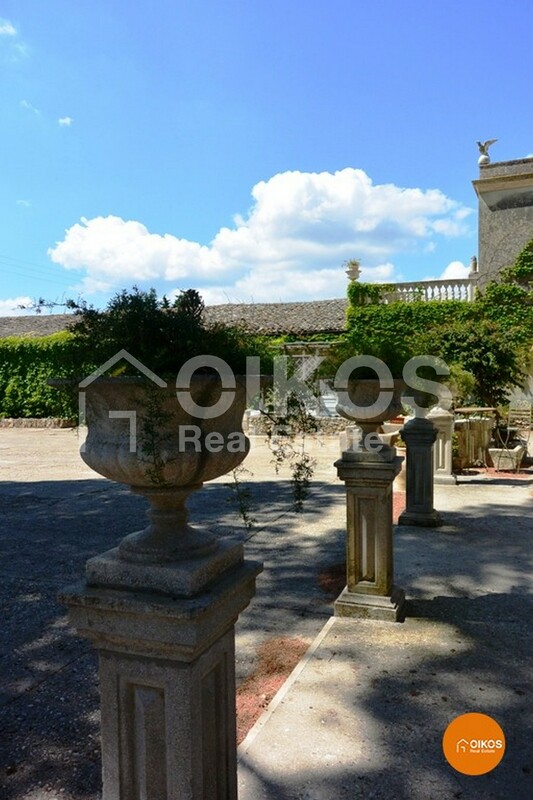 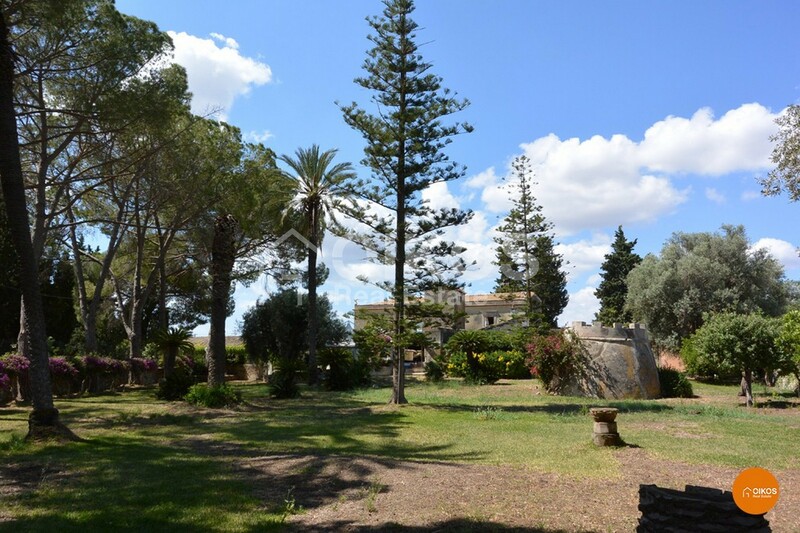 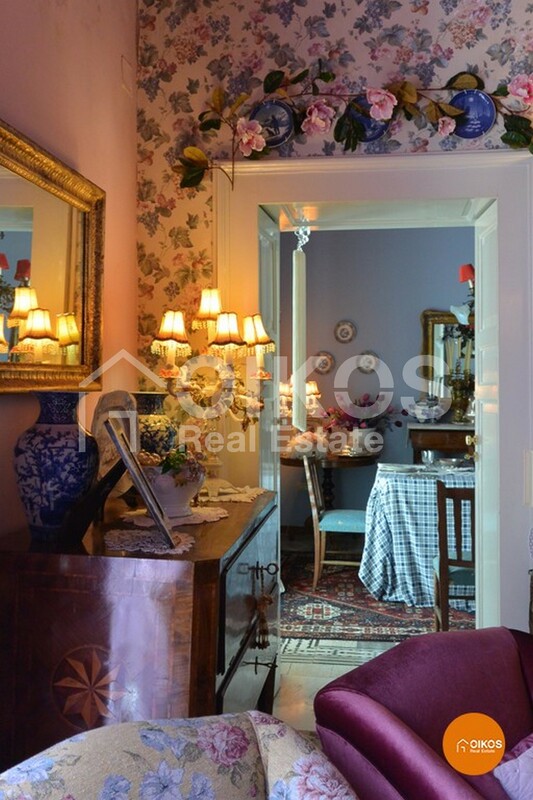 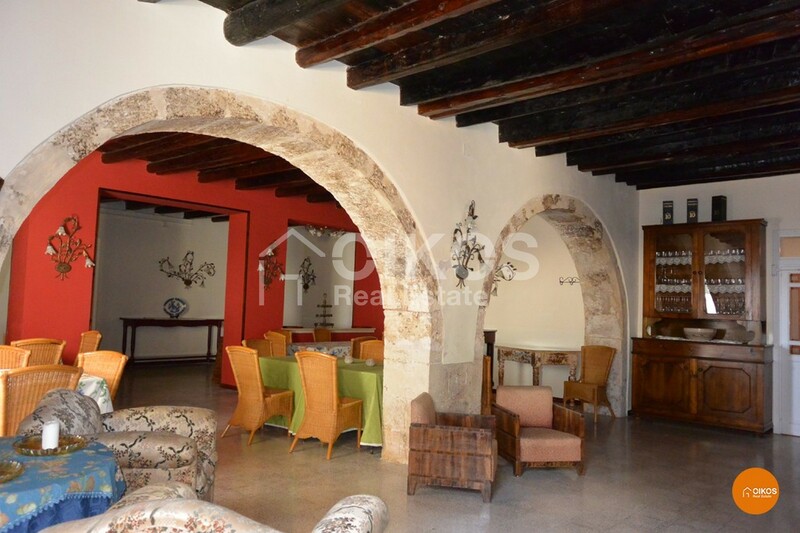 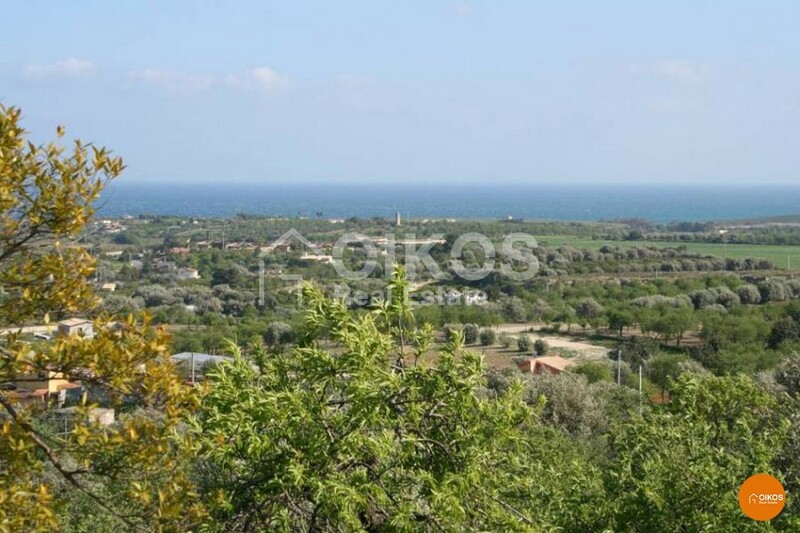 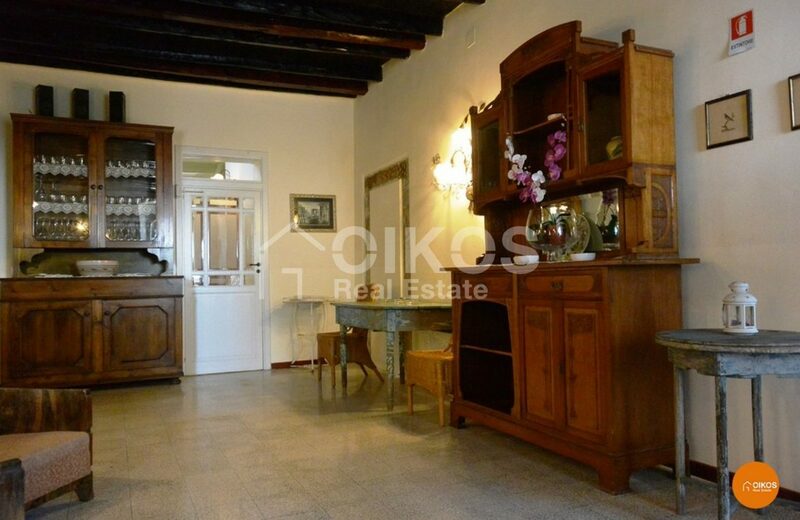 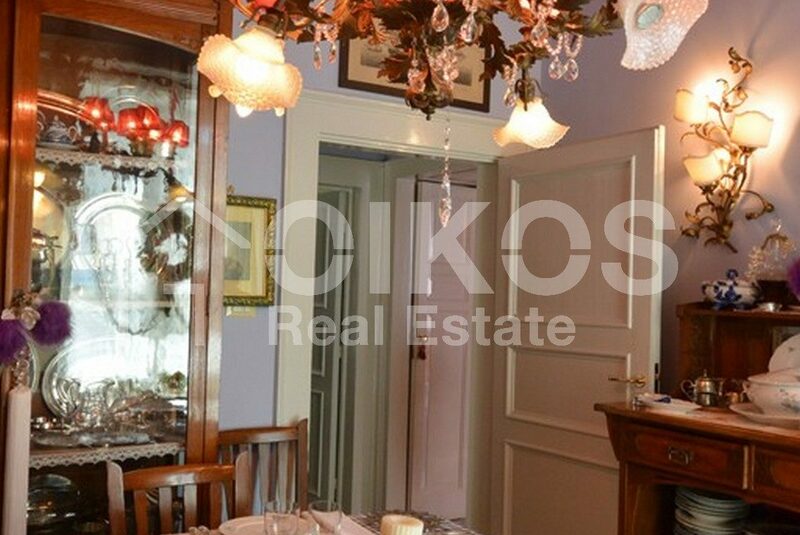 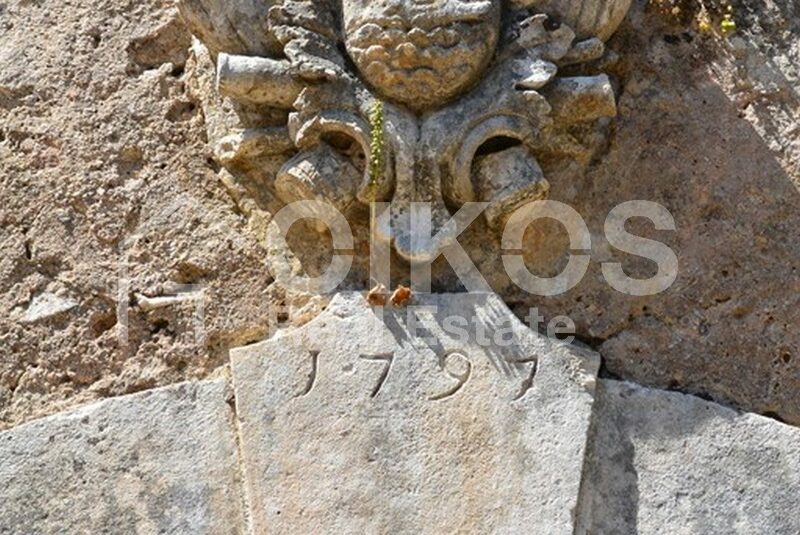 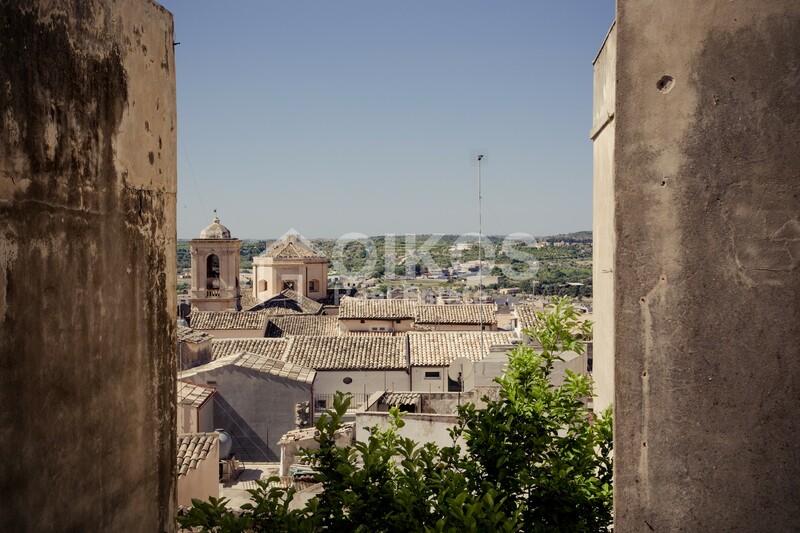 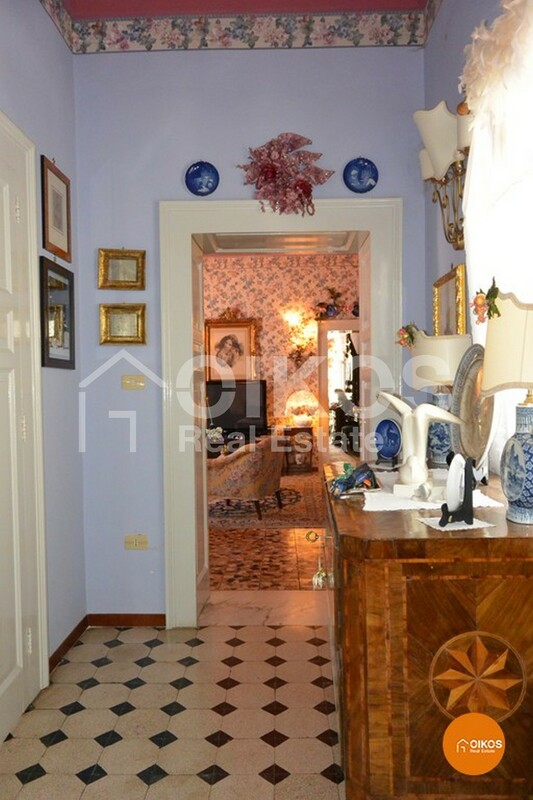 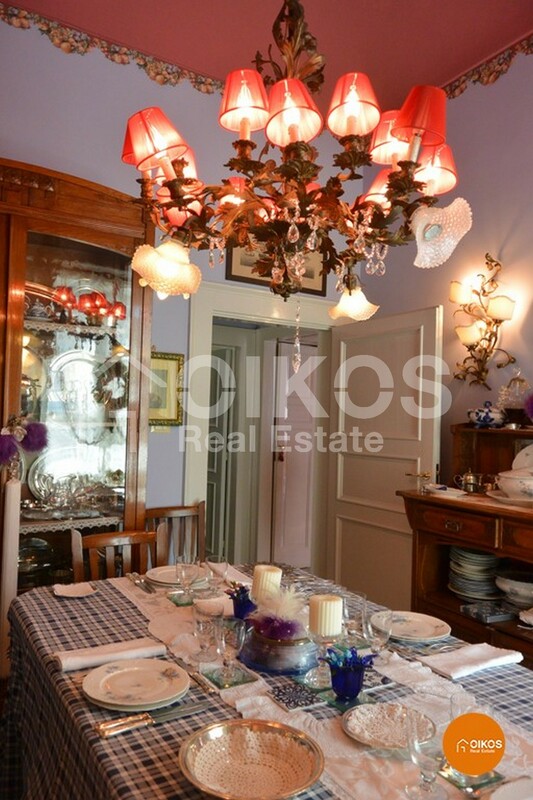 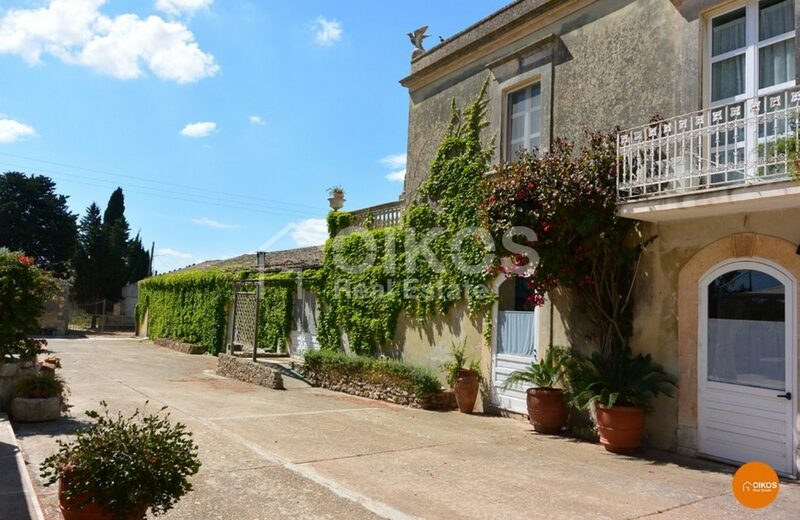 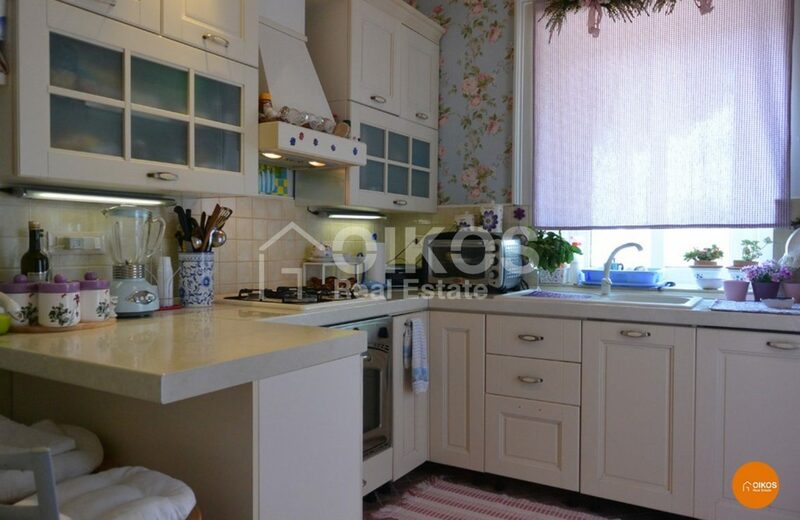 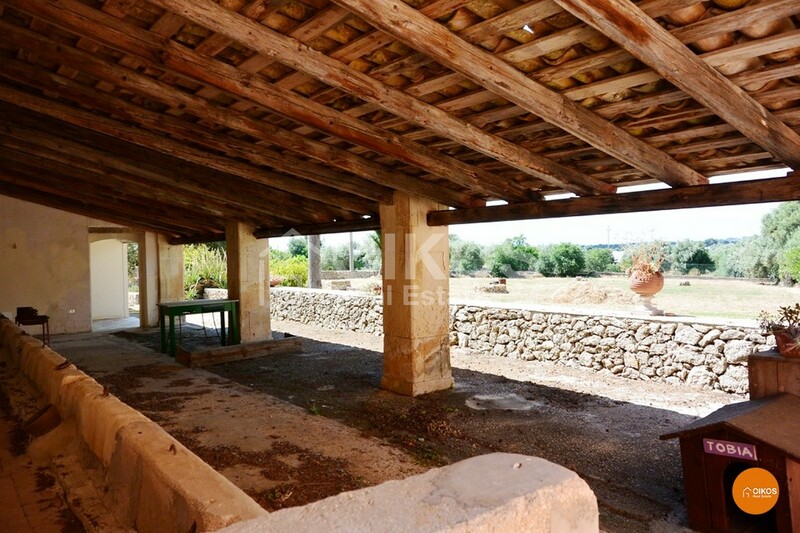 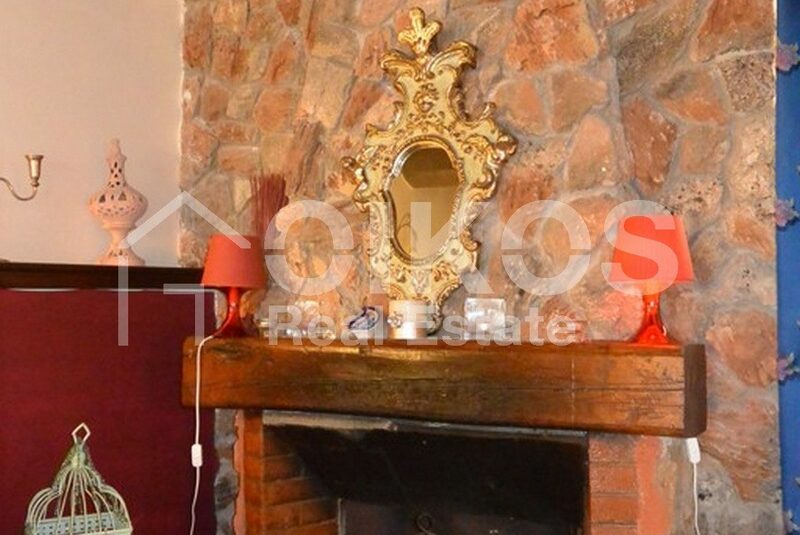 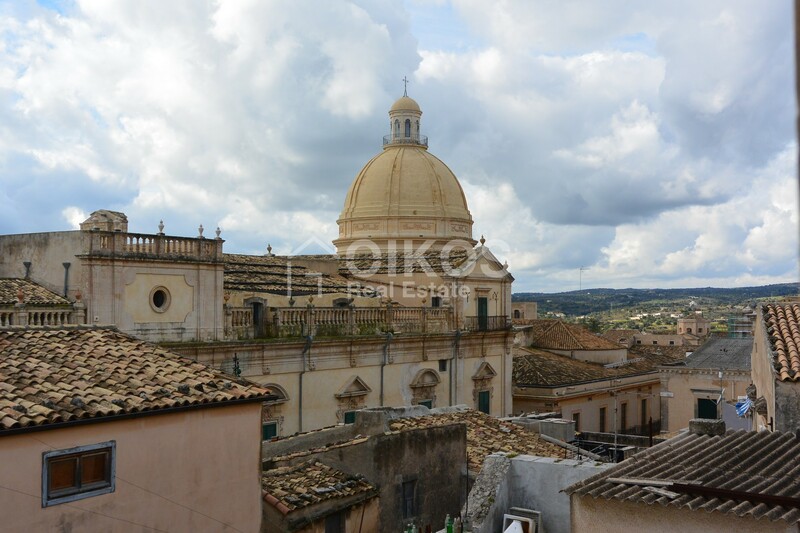 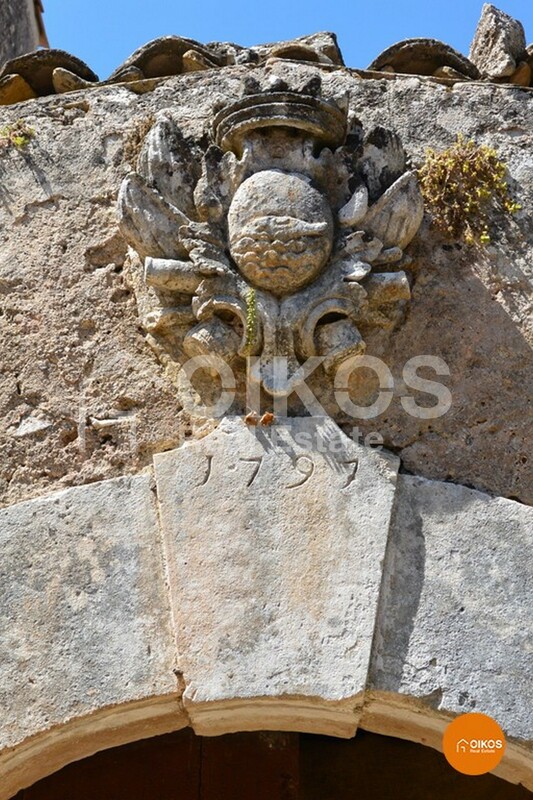 This property is close to Siracusa, Noto, the sea and the Iblean hills. 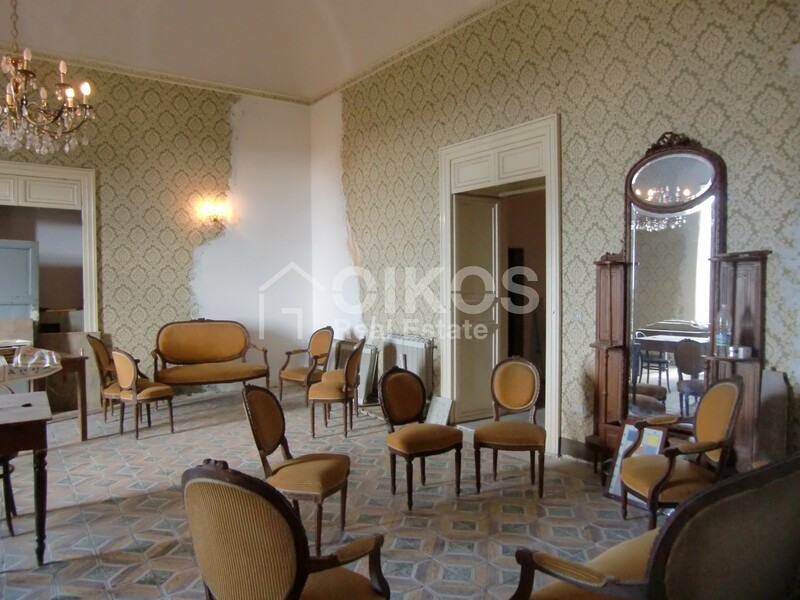 Its central position and size make this offer an excellent commercial opportunity, with the potential of transforming it into a hotel.